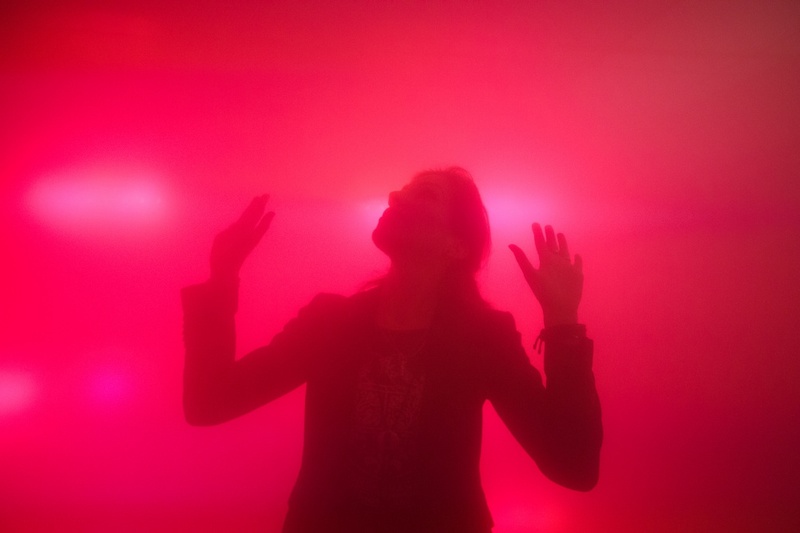 Consultancy Bompas & Parr is set to fill the interiors of a bar with alcoholic vapour, allowing alcohol to enter the bloodstream “through the lungs and eyeballs”. 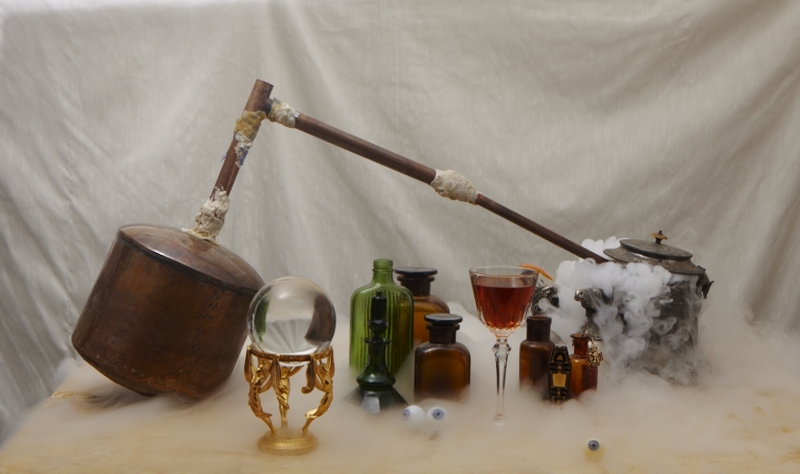 Bompas & Parr will open an immersive cocktail bar in London this summer, in a self-initiated project that has allowed the designers to “have their own voice”, says Sam Bompas, co-founder at the consultancy. 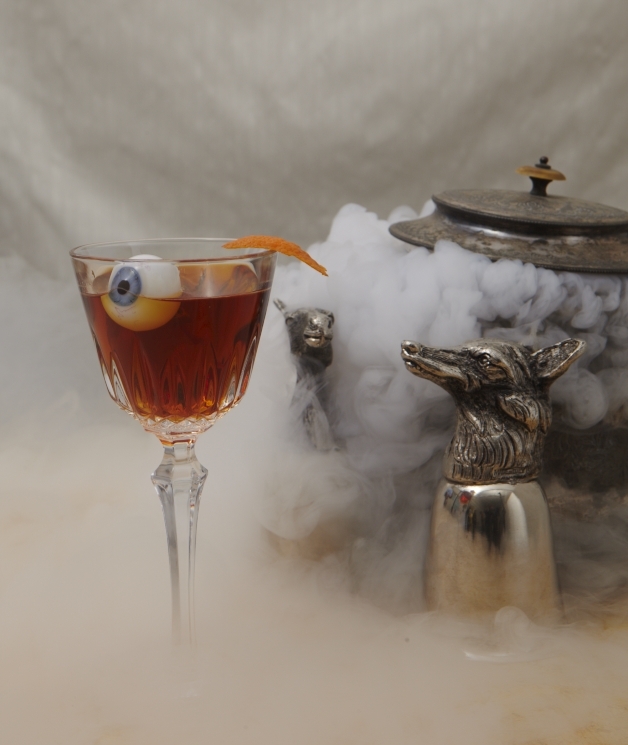 Alcoholic Architecture, open from 30 July, will provide visitors with “breathable cocktails” that fill the interiors of the bar with alcoholic vapour, allowing alcohol to enter the bloodstream “through the lungs and eyeballs”. The bar will sit within Borough food and drink market, next to the UK’s earliest gothic cathedral and on the site of an ancient monastery, which Bompas says has influenced the interior design. Drinks served will be those that will have been “made by monks historically”. The bar will be using produce taken from Borough market. 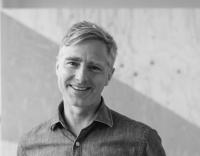 “We love doing things that are new and interesting, which also resonates with the market’s mission statement,” says Bompas. 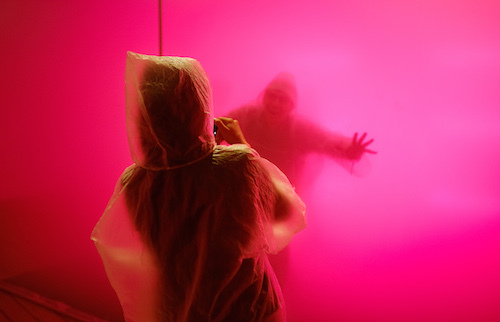 The Bompas & Parr studio is composed of experimental designers, most known for their temporary projects including installations made from jelly, scented fireworks displays and cooking with lightning. The bar is set to be open for six months until January 2016. “We’re really excited about this, as normally our installations are up for about four days,” says Bompas. He adds: “With projects like this, you get the lofty freedom of being able to do almost anything you want – but you also have to make sure it’s going to work, because you have to pay for it! Everything has to have a very strong rationale behind it. The consultancy has been developing the breathable bar project for the last six years, having conducted research into the safety implications of high humidity environments. 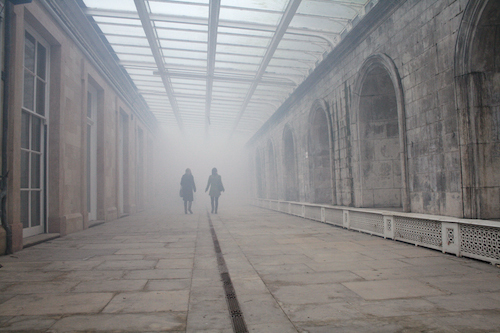 Alcoholic Architecture will open 30 July at Borough market, London, at a ticket price of £12.50. Visitors will be allotted one-hour slots.